The beginning of the academic year also marks the beginning of extracurricular activities for the youngest children. 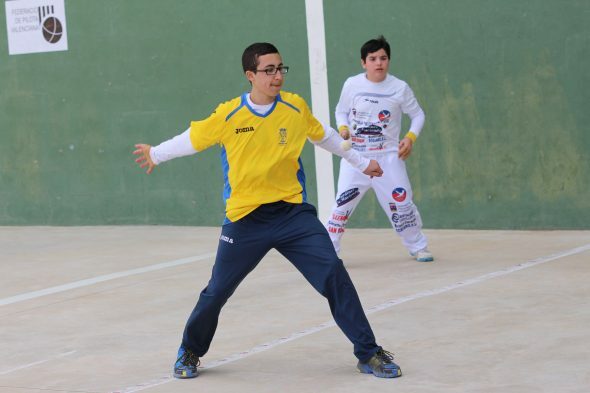 One more year, the Department of Sports of the City of Dénia launches the Municipal Sports Schools. 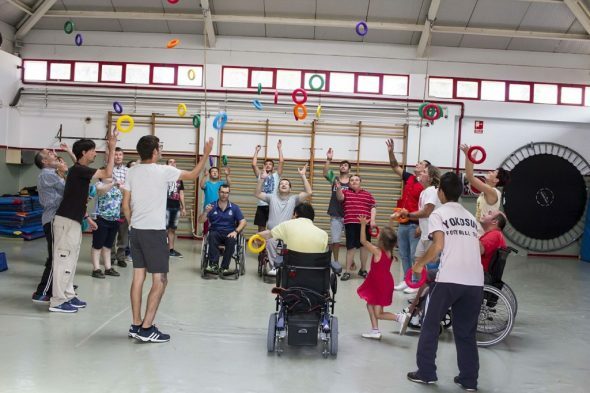 For the course 2018 / 2019 have offered a total of 16 different disciplines that adapt to the tastes of children involved: football, basketball, indoor football, rhythmic gymnastics, volleyball, handball, athletics, pilota valenciana, psychomotor, triathlon, horse riding, rugby, figure skating, golf, water sports and adapted sports. 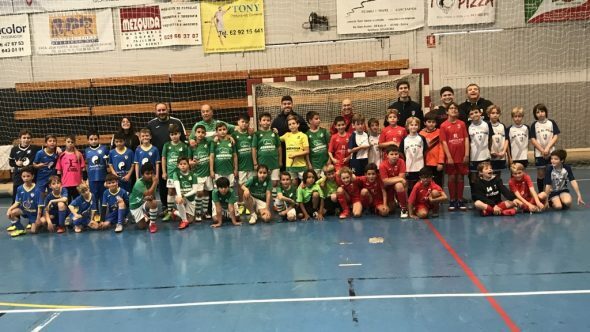 In the 2017 / 2018 course a total of 1.300 students were enrolled in the different schools, to which we must add the more than 800 students that participated in the school leagues during the season. Those interested in registering can do so at the offices of the Municipal Sports Center, which serve from Monday to Friday from 9: 00 to 13: 00 hours and from Monday to Thursday, also from 17: 00 to 19: 00 hours. You can also call 965786968 by phone if you have any questions. 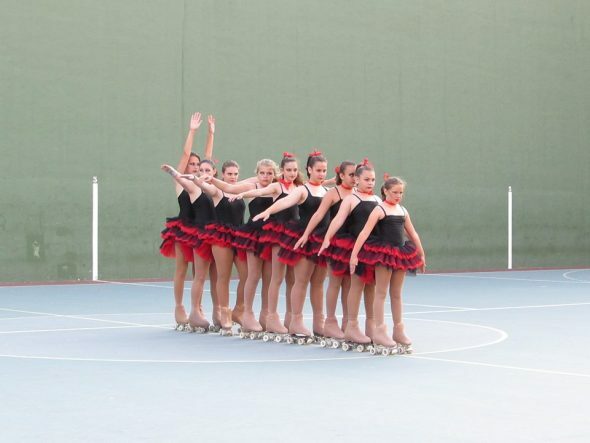 Below is detailed information on the Dénia Municipal Sports Schools, whose registration is open until the January 31 of 2019. Below is detailed information on the Dénia Municipal Sports Schools, whose registration is open until the next 31 in January of 2019. The Municipal School of Psychomotricity has opened a new group for students of 2 years and a half and 3 years to be taught on Wednesdays. This school is not included in the municipal fees. 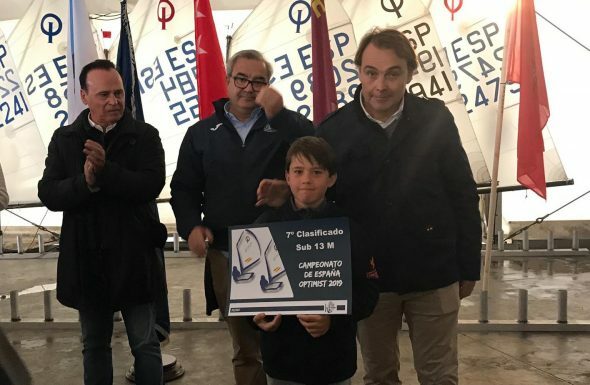 It is taught in the facilities of the Royal Yacht Club of Denia. Those interested in signing up can request more information by calling 965780989. Like the nautical sports school, the Golf School is not included in the municipal fees either. 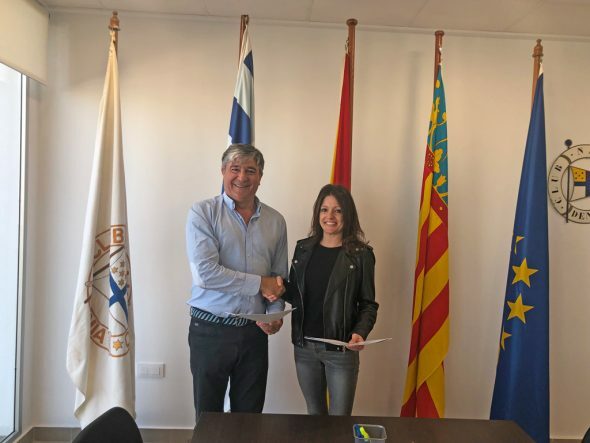 Classes are taught in the La Sella Golf Club, where they will inform those interested in signing up through the 966454252 and 629416629 telephones. 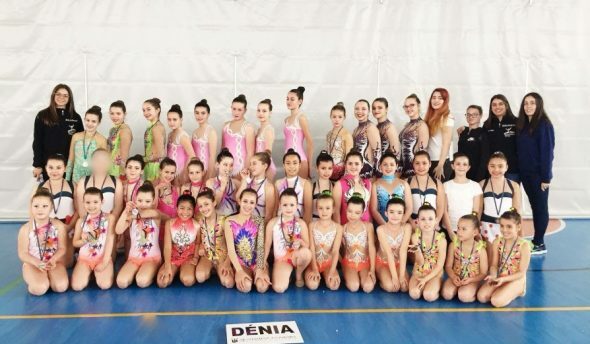 The municipal training in rhythmic gymnastics is aimed at boys and girls of 6 18 years, born between the years 2001 and 2012. The price of registration is 100 euros per season sporty. Depending on the category, classes will be held at a specific place and time. Boys and girls born between 2000 and 2012, who currently have a 6 and 18 years between. The classes will be Tuesday and Thursday of 17: 30 to 18: 30 hours and 18: 00 to 20: 00 hours at pediment of the Sports Center. The registration has a price of 110 euros by season. The Municipal School of Basketball is directed by the Dénia Básquet Club. In this case, the inscriptions must be made in the DBC office, calling the 966430464 or 965769630 phone. 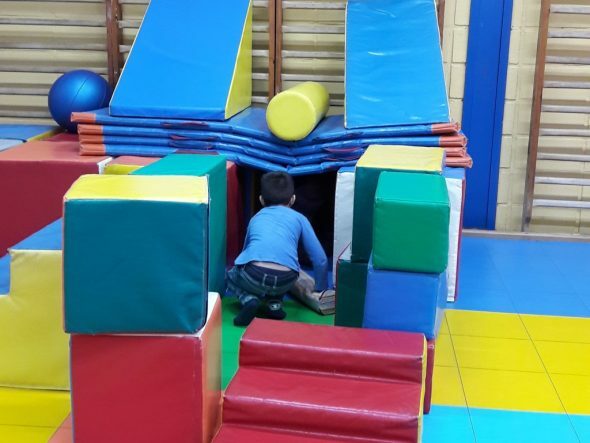 The schedules will be established according to the groups created, always children from 8 to 15 years. The price of the season is 130 euros. The Municipal School of Soccer is aimed at boys and girls of 6 15 years (born between 2003 and 2012). Classes are taught at El Rodar football field and at the Field Diego Mena. The price of registration is 190 euros per season sporty. To request more information and make the registration you have to call football field Rodat, to 966431604 phone from 18: 00 to 20: 00 hours. 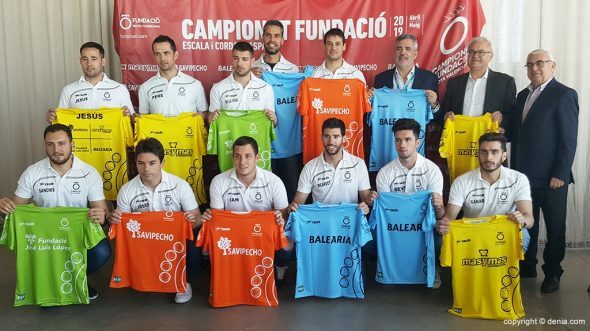 The price of the Municipal Futsal School is 110 euros per sport season. Boys and girls can sign up of 6 15 years, and the hours and place of training will be established once the groups and teams have been created. 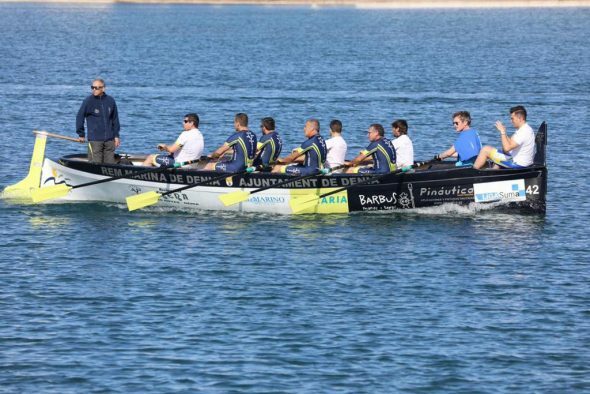 The classes of the Pilota Valenciana Municipal School are taught in the trinquet The Rovellet. They are addressed to boys and girls from 6 to 18 years and have a price of 60 euros per season. 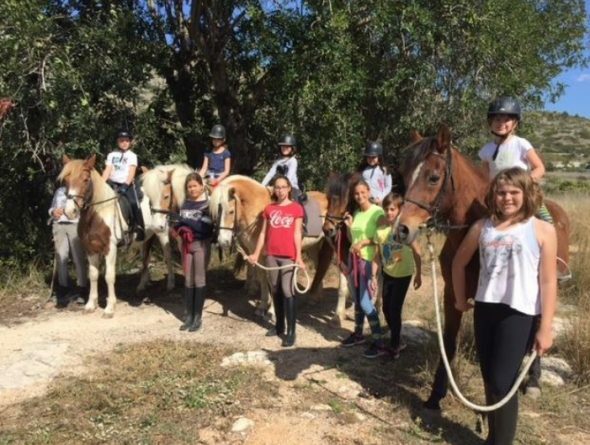 Thanks to an agreement with the Dénia Equestrian Club, the boys and girls of the municipality can learn horse riding. For more information on prices, times and place, you have to call the 636907375 or 629987404 phones. Those interested in signing up for this school can contact the Dénia Rugby Club by calling 653650251, where they will be informed of schedules, prices and place of training. 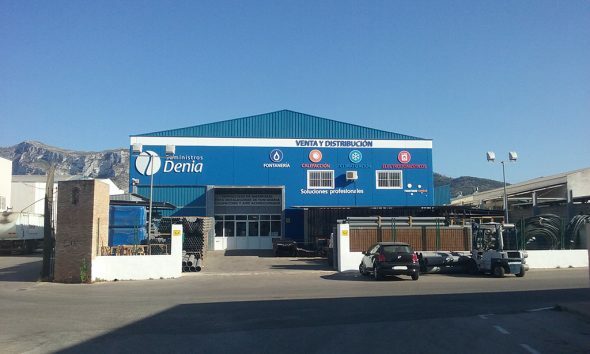 The Municipal Sports Schools represent a great opportunity for the youngest and young people of the city of Dénia to come into contact with a wide variety of sports disciplines. A clear commitment to promote all kinds of sports and create a quarry that ensures the future of their practice. Comments on "The Municipal Sports Schools offer 16 disciplines for the 2018 / 2019 course"
What are the dates of the season? 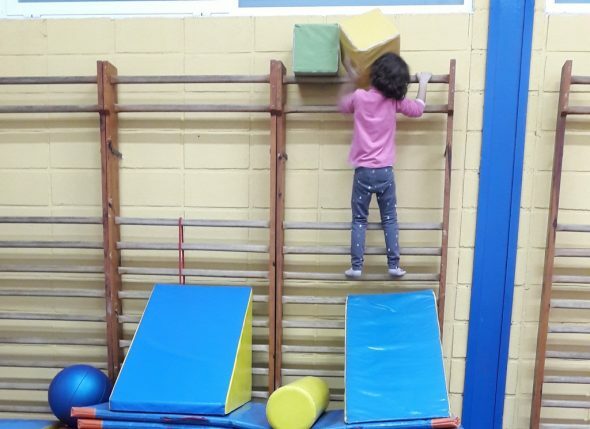 We arrived in Denia in February and we would like our children from 4 and 5 years to do many of these sports. Can we register online?